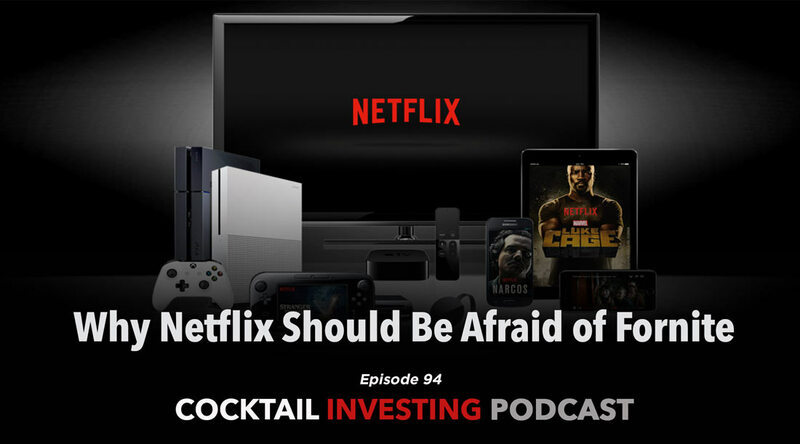 Thematic signals for this week span our Digital Lifestyle investing theme as we explain why we think Netflix (NFLX) is right to be scared of not Hulu but Fortnite. 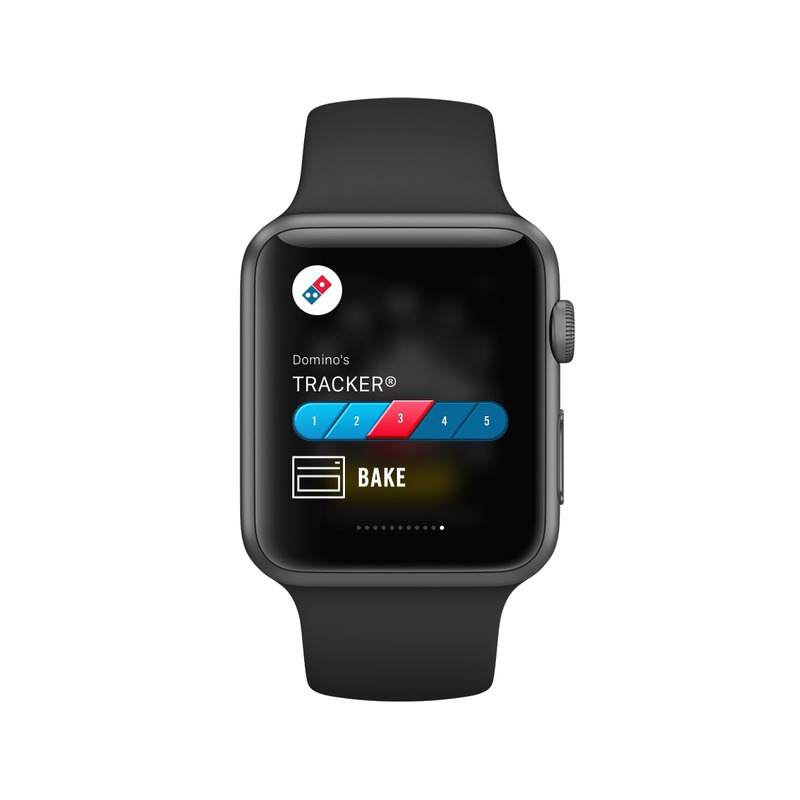 Our Digital Lifestyle theme meshes with Aging of the Population as the use of sensors and other technologies are being used to keep tabs and assist our aging loved ones. 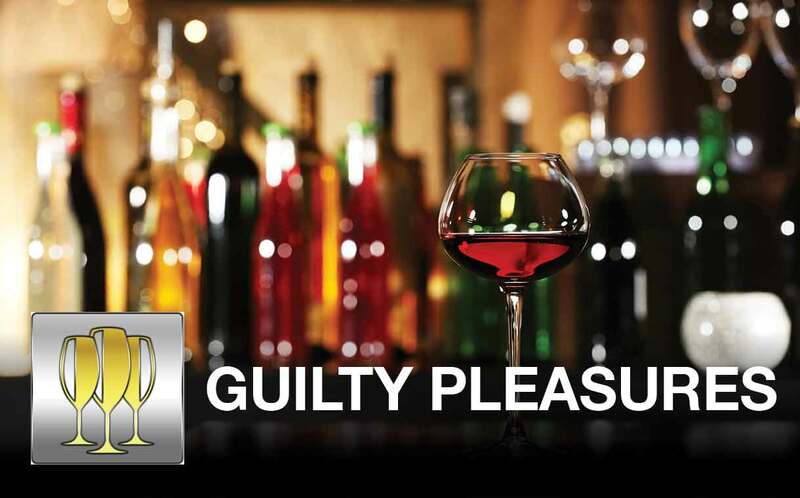 Beer may be a shrinking Guilty Pleasure of choice in the US as consumers continue to flock to wine and other alternatives. 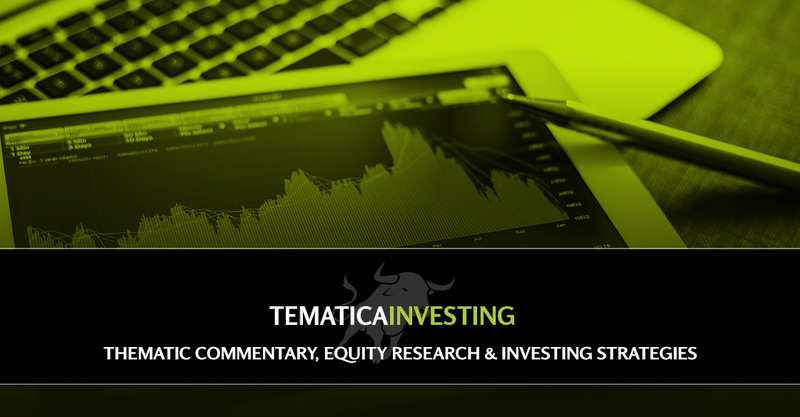 As earnings expectations get cut for the first half of 2019, we remove Altria (MO) from the Thematic Leaders and discuss takeout speculation on USA Technologies. 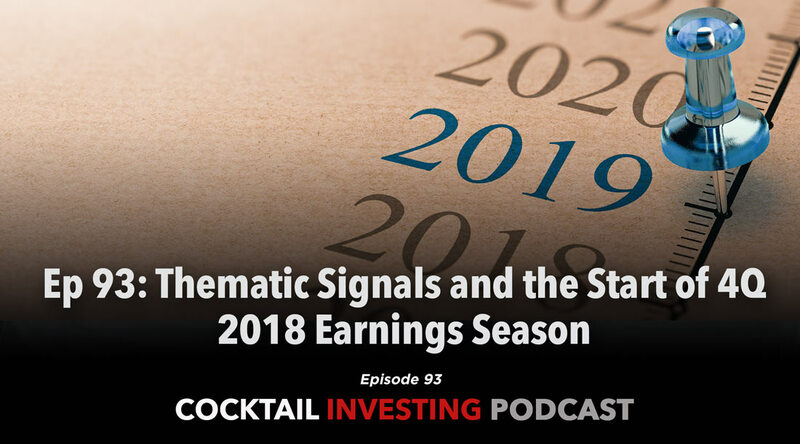 With earnings season kicking into high gear over the next week, volatility is likely to ensue and that keeps us on the sidelines this week. 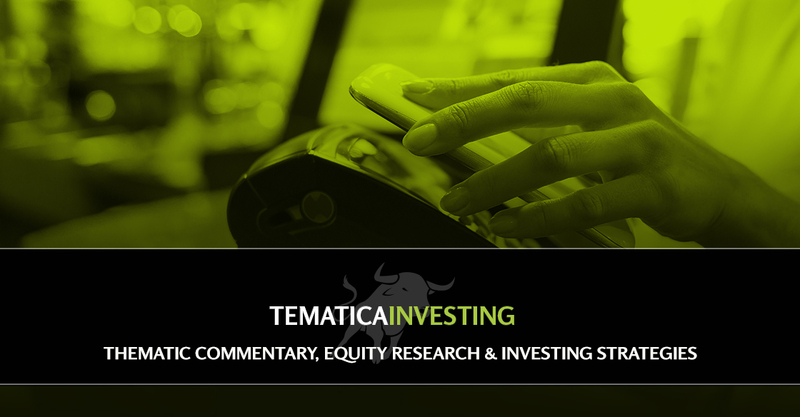 As earnings expectations get cut for the first half of 2019, we remove Altria (MO) from the Thematic Leaders and discuss takeout speculation on USA Technologies. 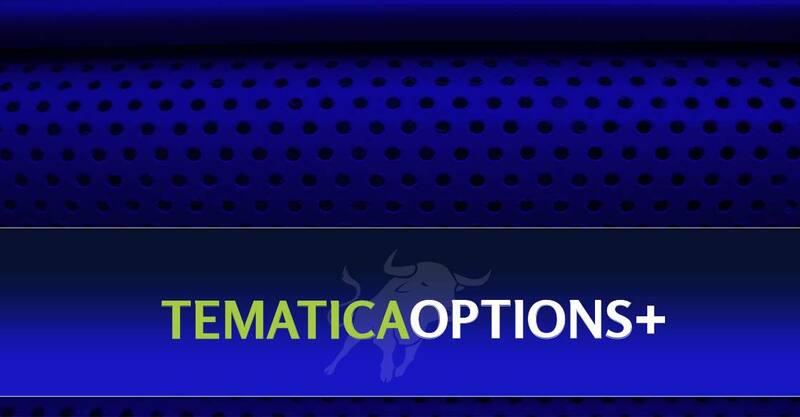 With earnings season kicking into high gear over the next week, volatility is likely to ensue and that keeps us on the sidelines this week with Tematica Options+. 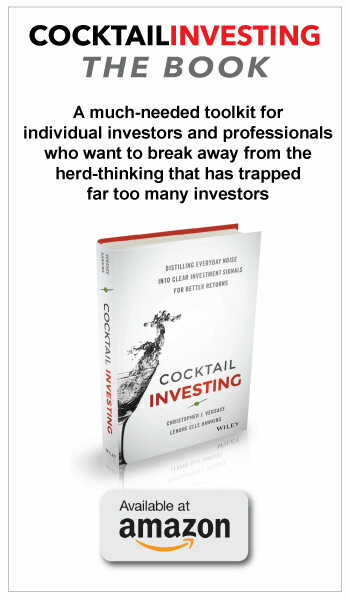 As the Market Bounces Off Oversold Conditions, is this the Start of Another Bull Run? So far in 2019, we are seeing a reversal of the heavily oversold conditions from the end of 2018. Those stocks that were hit the hardest in 2018 are materially outperforming the broader market in 2019. 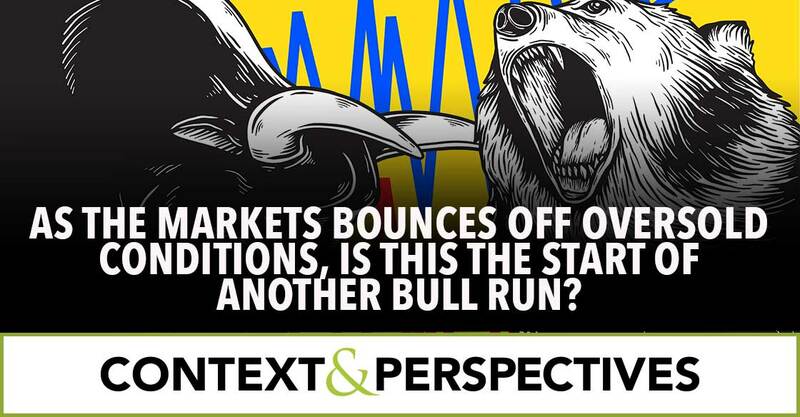 The fundamentals, however, both domestically and internationally are not giving us reason to think that this bounce is the start of another major bull run. With all the uncertainty out there, despite the market’s recent “feel good” attitude, we expect to see rising volatility in the months to come as these problems are not going to be easily sorted out. The 4Q 2018 earnings season has begun and thus far we’ve had a number of high profile companies, including Apple (AAPL), Samsung, Ford (F), Sherwin Williams (SHW), and Macy’s (M), preannounce weaker than expected results for the quarter. 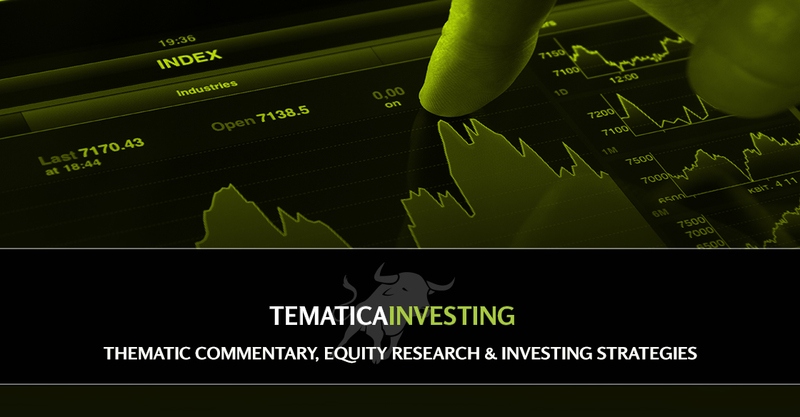 This follows the continued flow of economic data pointing to a slowing global economy. 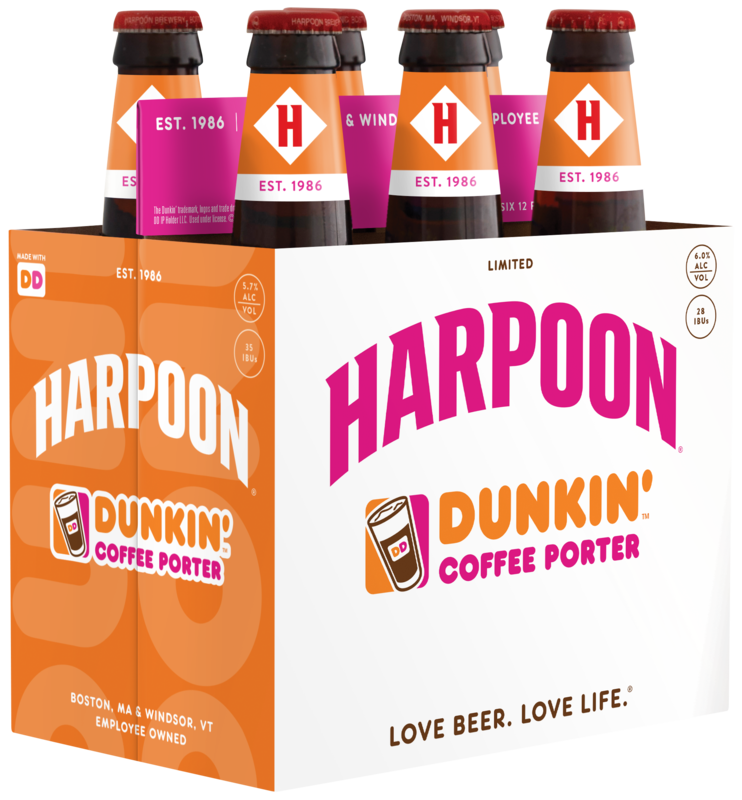 All of this makes for a tenuous earnings season as the velocity of those reports kicks into high gear over the next few weeks.